We’re justifiably proud of our team at Pfeiffer Design. They’re all handpicked on the merits of their professional backgrounds, and individual skills, talents and experience. Most importantly, everyone here shares the same ethos, and dedication to making your vision a reality. As a team, we can manage your entire project from initial concept and architectural planning, through technical design and on-site project management to final installation and finishing. "We design more than just beautiful spaces; we create bespoke environments for our clients that precisely meet their personal requirements, and are genuinely life-enhancing." 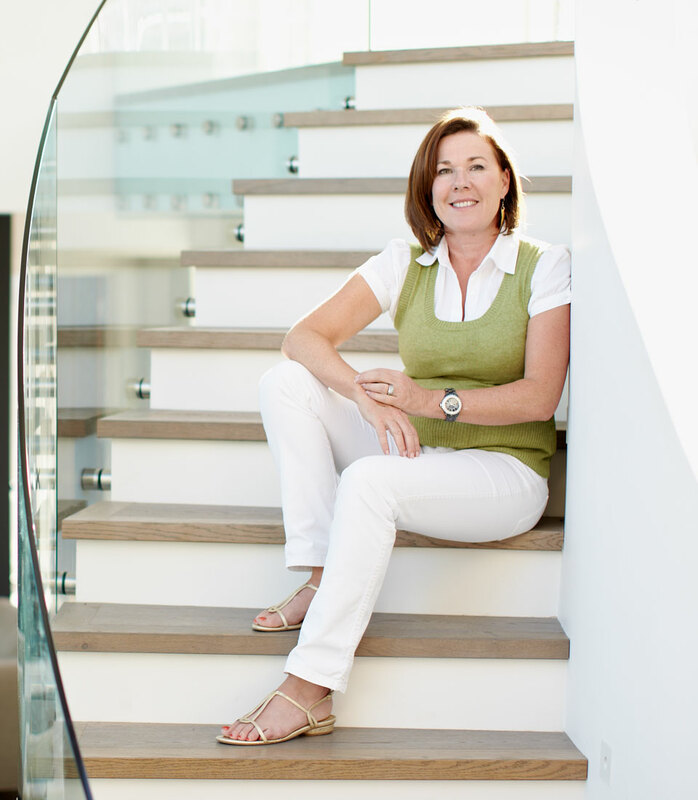 After gaining her degree in Interior Architecture in 1989, Susie initially worked in London, developing her design and management skills on major hotel projects. 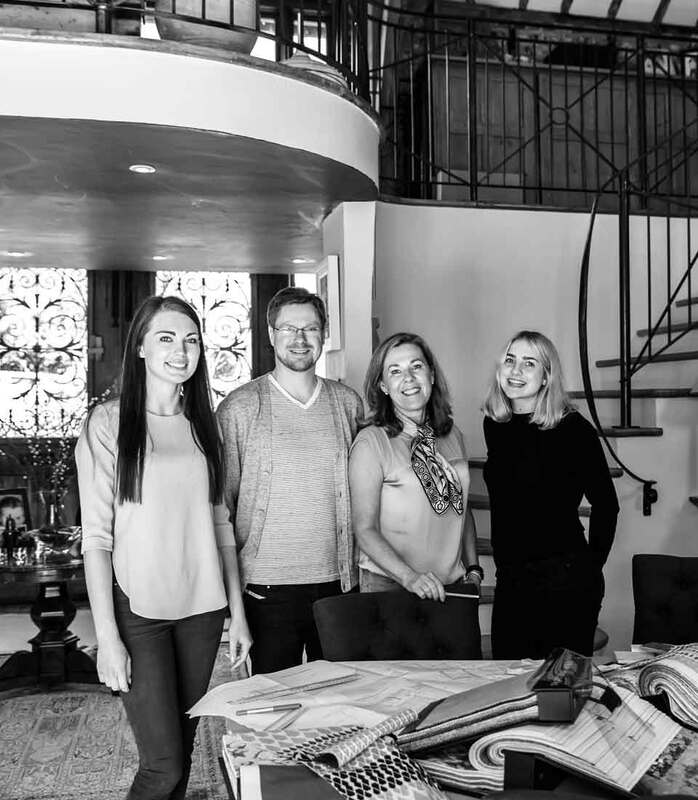 She started Pfeiffer Design in 1996: as director, she’s closely involved in all projects, providing creative and management oversight at every stage from initial consultation to completion. Susie is also a judge at the Sussex Heritage Awards, which recognise and reward high-quality design in conservation, restoration and new-build projects, and encourage the use of traditional skills and crafts. 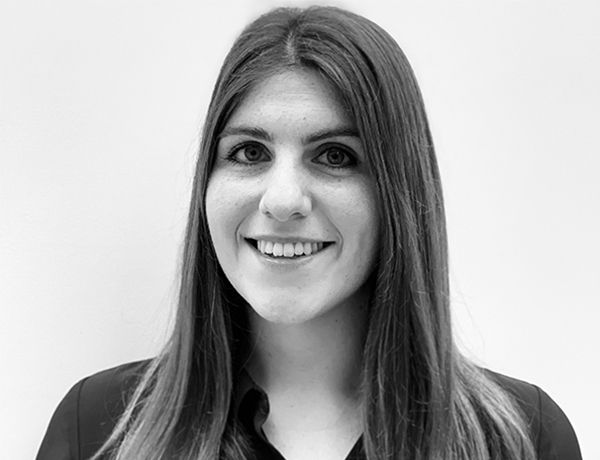 Jenna is a qualified Interior Architectural Designer, and has worked on projects ranging from Listed buildings and high-end residential properties to restaurants, estate agents, retirement villages and libraries. She also taught for two years at a leading London interior design academy. 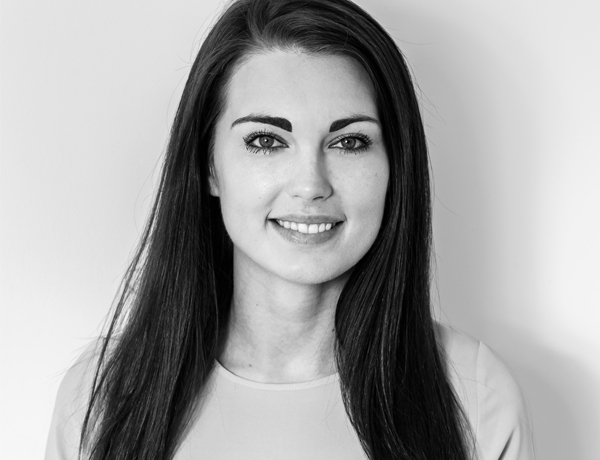 As our lead designer and project manager, Jenna specialises in CAD drawing, joinery design and detailing and soft furnishings, and manages our soft furnishing workshop. Amanda is an Interior Architectural Designer. 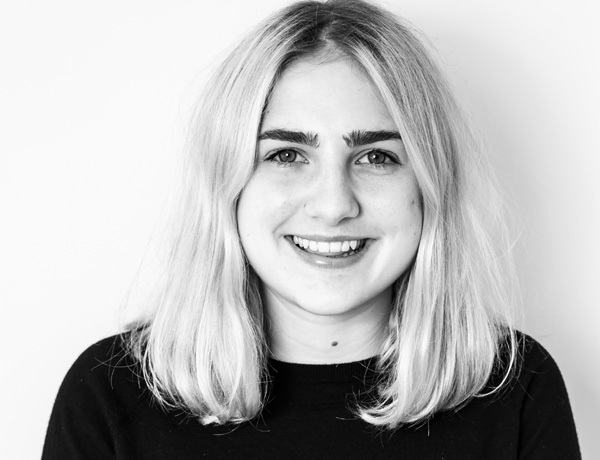 Since studying Interior Architecture at the University of Brighton, she has worked in London and in Brighton on projects ranging from Listed buildings and high-end residential properties to bars, restaurants and boutique hotels. Amanda’s experience is predominately within the interior design field but she has also worked within an architectural practice where she gained a knowledge of U.K. planning applications and building regulations. Having completed a Fine Art Foundation course, Henny started work as a curtain maker’s assistant, where she developed a passion for soft furnishings, needlework and all things textiles. 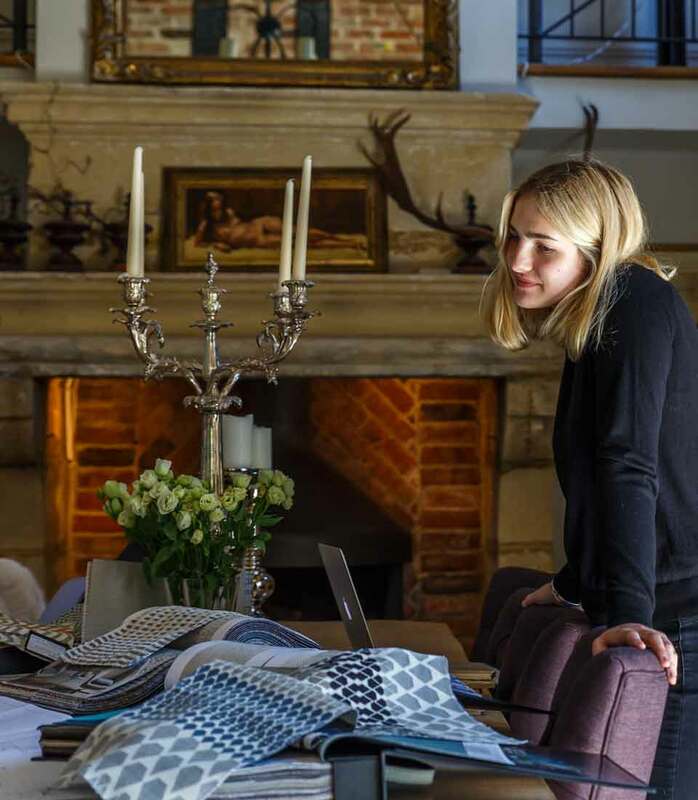 She went on to gain her Diploma in Professional Curtain Making & Soft Furnishings at the Nation Design Academy; as our in-house seamstress, she now produces all our soft furnishings, and works alongside our interior designers to help finalise their schemes. With a degree in History of Art and a background in marketing, and as a PA, Lesley manages our social media and all aspects of marketing. 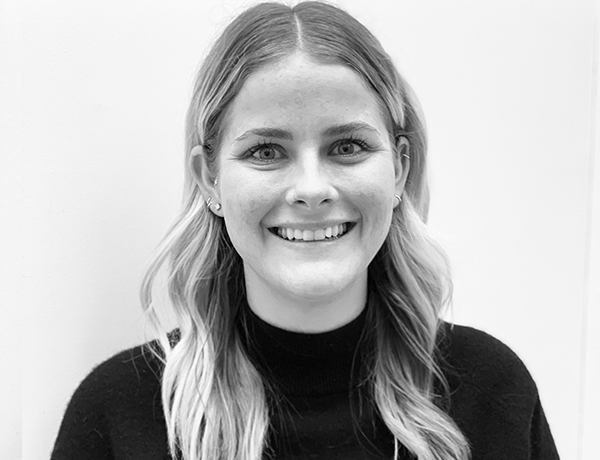 With a passion for interior design, she thrives in a creative environment and works as PA to the directors, as well as liaising with clients and suppliers, and assisting with all new enquiries and business development.